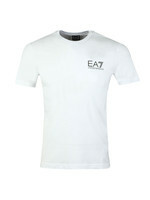 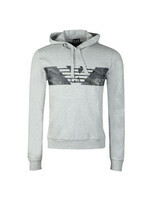 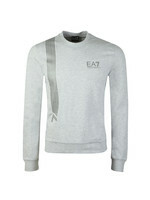 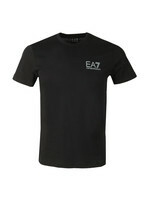 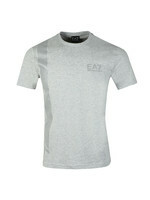 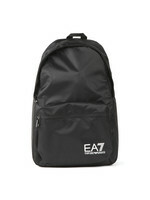 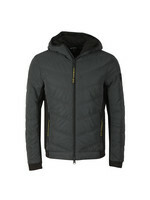 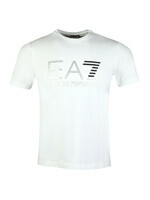 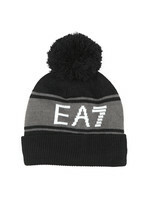 EA7 Emporio Armani Small Rubber Logo Jersey Short in Dark Grey Melange. 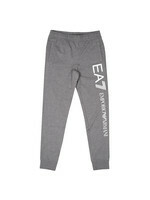 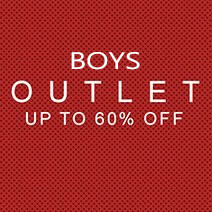 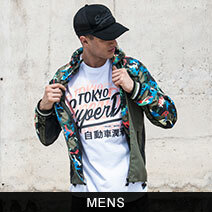 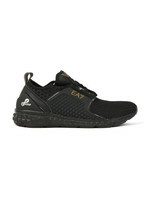 Designed for casual wear and cut with a relaxed leg. 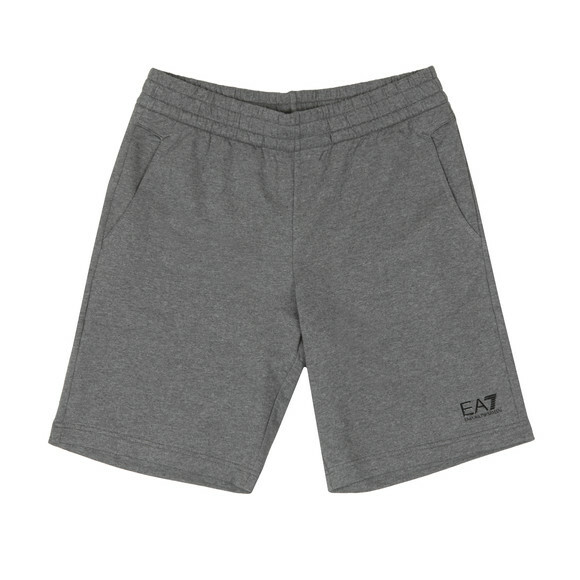 EA7 give these shorts rubberised branding on the back of the right hip and on the left thigh.